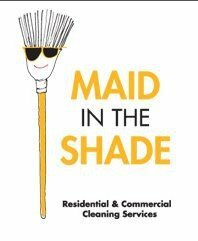 Maid in the Shade has been providing the Houston area with quality house cleaning services for over 22 years. We pride ourselves on professional, reliable service at a reasonable price. Let us take care of the house cleaning work so you can have more time to enjoy your life.